For Hatley~s boot sizing . 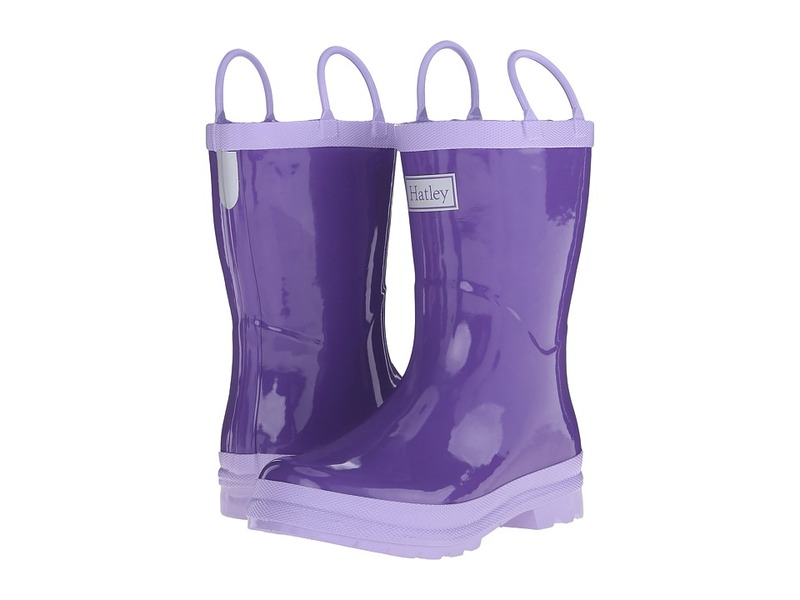 Raindrops on your head won~t get inside your feet with the Hatley Kids Purple Lilac Rainboots! Durable rubber upper. Cotton lining and textile insole provide all day warmth and comfort. Pull-on style with two handles for easy on and off. Textured rubber outsole for traction on wet surfaces. Imported. Measurements: Heel Height: 1 in Weight: 15 oz Circumference: 12 in Shaft: 8 in Platform Height: 3 4 in Product measurements were taken using size 2 Little Kid, width M. Please note that measurements may vary by size. Weight of footwear is based on a single item, not a pair. Walk the links in classic chic and unbeatable comfort. adidas Golf delivers products that help players of all skill levels reach their potential. Slim fit has a modern cut that hugs the body while still leaving room for movement. Lightweight stretch fabrication for enhanced mobility on the course. Elastic waistband with inner Powermesh lining provides a comfortable, flattering fit. Five-pocket design. adidas Performance brand tab above rear-right pocket. Vented hem falls just above the knee. 90 percent polyester, 10 percent spandex. Machine wash cold, tumble dry low. Imported. Measurements: Waist Measurement: 28 in Outseam: 21 in Inseam: 12 in Front Rise: 9 in Back Rise: 14 in Leg Opening: 16 in Product measurements were taken using size SM, inseam 11.5. Please note that measurements may vary by size. 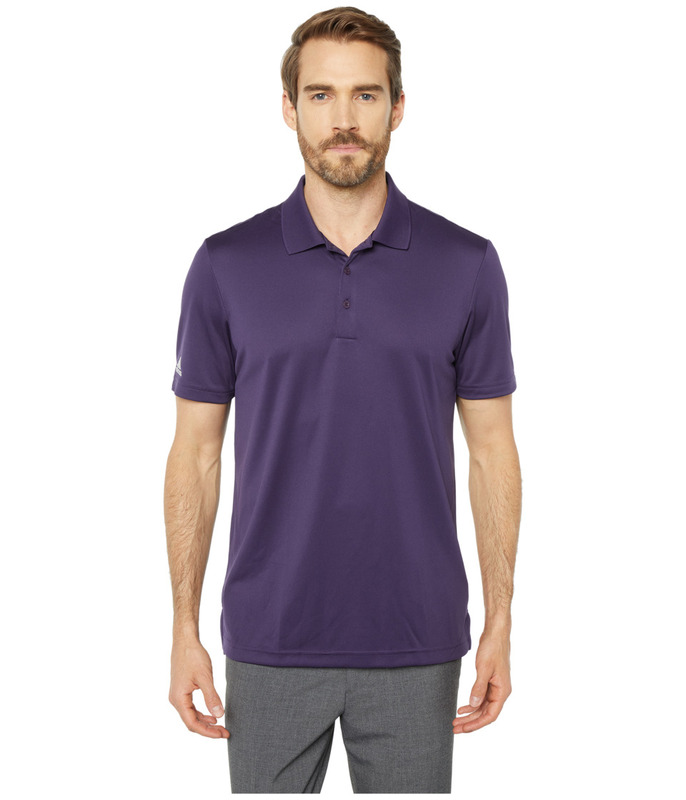 From the office to the clubhouse, the adidas Golf Performance Polo is ready for it all. adidas Golf delivers products that help players of all skill levels reach their potential. Regular fit is eased, but not sloppy, and perfect for any activity. Crafted from a lightweight jersey fabric. 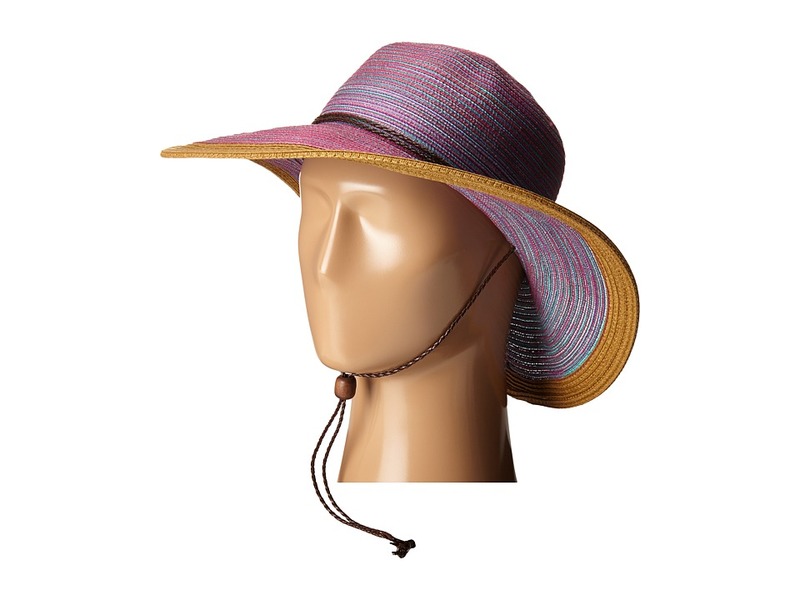 UPF 30+ fabrication protects your skin during outdoor activity by blocking harmful Ultraviolet A and Ultraviolet B rays (UVA and UVB). Fold-down ribbed collar. Three-button placket. Short sleeves. Brand logo at right cuff. Straight hem. 100 percent polyester. Machine wash cold, tumble dry low. Imported. Measurements: Length: 31 in Product measurements were taken using size MD. Please note that measurements may vary by size. 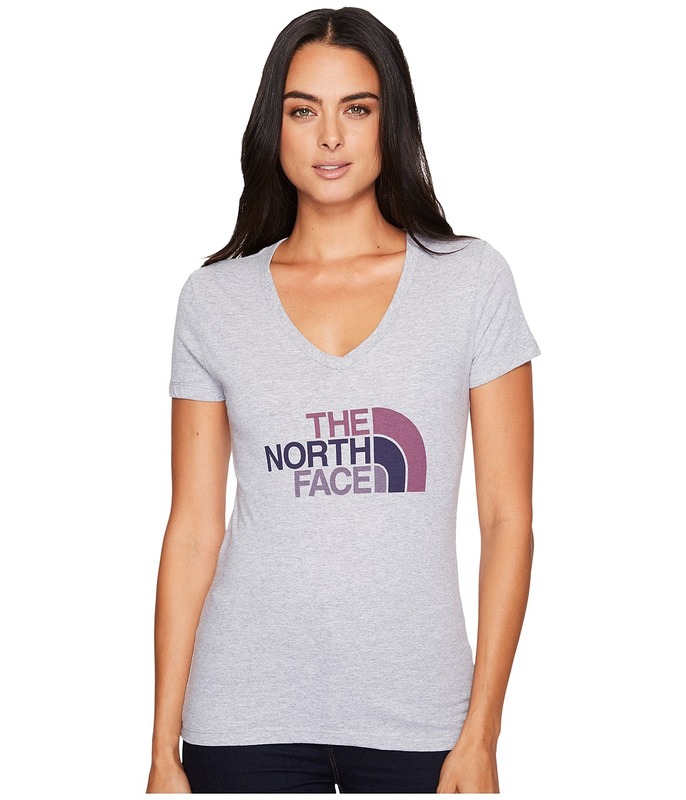 Sometimes all you need is a basic tee that~s lightweight and breathable. V-neckline. Short sleeves. Rib-knit collar. Screen print brand logo in front. 50 percent cotton, 50 percent polyester. Machine wash, tumble dry. Imported. Measurements: Length: 25 in Product measurements were taken using size XS. Please note that measurements may vary by size. The Ariat Vaquera boot offers an updated twist to the traditional Western boot, making this the ideal style for the modern cowgirl. Full grain leather upper. 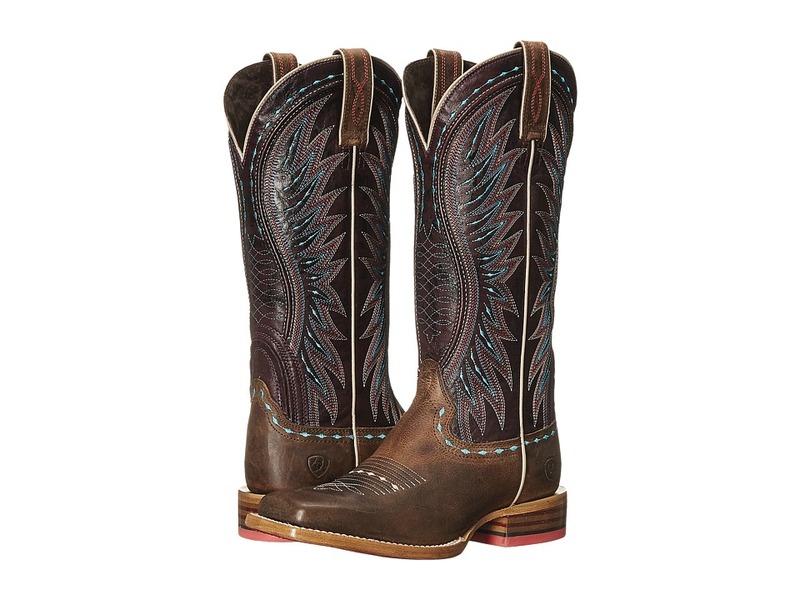 Features a unique Western stitching on shaft. Dual side pull tabs for easier on and off. Goodyear leather welt. Soft leather lining for a more comfortable fit and feel. Cushioned footbed with ATS Technology offers superior cushioning and stability for all-day underfoot comfort. Wide square toe with double stitch welt. Stacked heel. Hand-nailed, scoured leather outsole with rubber heel tab provides excellent traction. Imported. Measurements: Heel Height: 1 1 2 in Weight: 1 lb 9 oz Circumference: 14 in Shaft: 14 in Platform Height: 1 4 in Product measurements were taken using size 8.5, width B - Medium. Please note that measurements may vary by size. Weight of footwear is based on a single item, not a pair. Your favorite, worn-in piece finally gave up the ghost, but you don~t need to spend years cultivating a new one. Just grab the Distressed Vintage Tee and get back to your day. Pullover T-shirt in a soft, garment-washed cotton jersey. Vintage wash and fraying at the edges lend a lived-in finish. Crew neck. Short sleeves. Straight hemline. 100 percent cotton. Machine wash cold, tumble dry low. Imported. Measurements: Length: 25 in Product measurements were taken using size SM. Please note that measurements may vary by size. 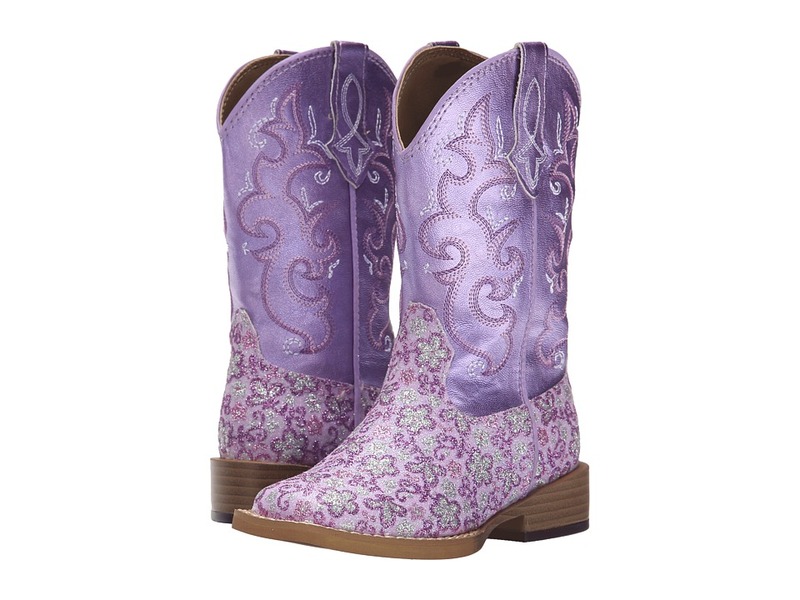 Lavender is a sweet scent and the Lavender Square Toe Boot by Roper Kids are for a sweet gal! Synthetic leather upper with a sparkly floral design on front. Pull-on design, with boot pulls at each side, for easy on and off. Man-made lining and a cushioned man-made insole. Square toe. Faux stacked heel. Lightweight rubber outsole. Measurements: Heel Height: 1 in Weight: 8 oz Circumference: 10 in Shaft: 8 in Product measurements were taken using size 9 Toddler, width M. Please note that measurements may vary by size. Weight of footwear is based on a single item, not a pair. 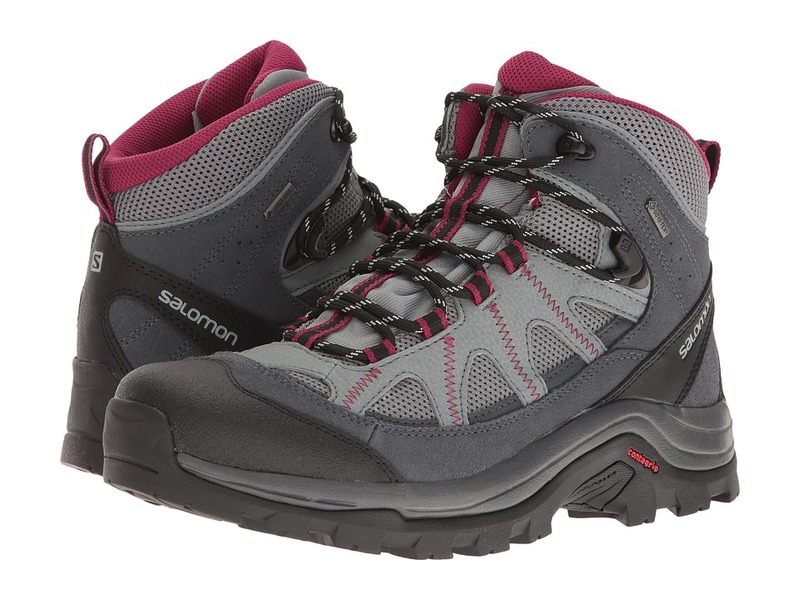 Set your trekking adventure off on the right foot by gearing up in the Salomon Authentic LTR GTX hiking boot. 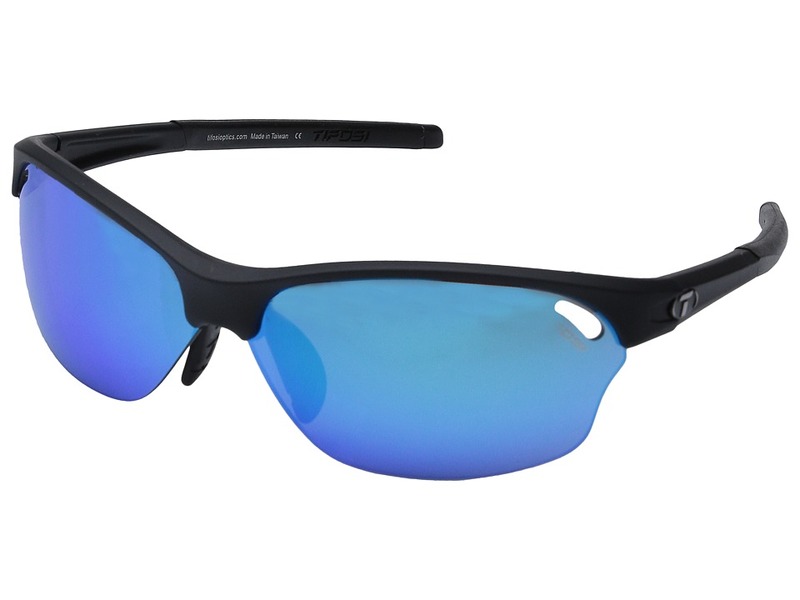 Ideal for long day hikes and short backpacking trips over rough terrain. 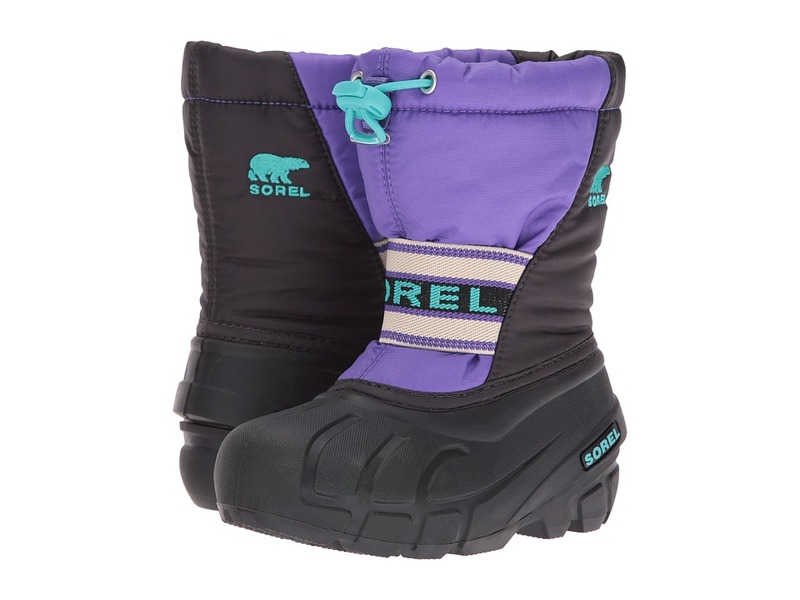 GORE-TEX Extended Comfort Footwear technology delivers breathable, waterproof protection from outside elements. Cut high at the ankle for increased ankle support and stability. 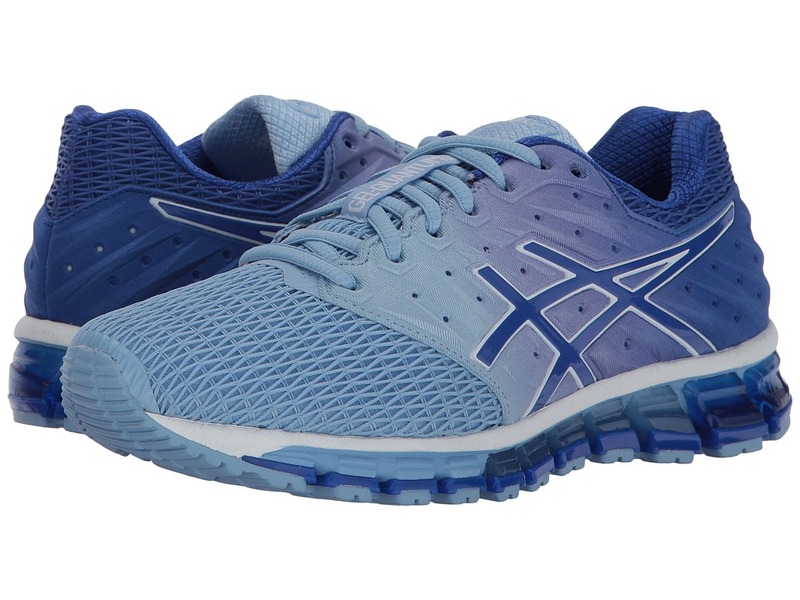 Durable split leather and breathable 3D stretch air mesh upper materials. Gusseted tongue helps keep debris out. Lace-up closure. Protective toe cap. Supportive heel strap. Heel pull loop. Padded tongue and collar. Breathable textile lining offers a great in-shoe feel. Protective mud guard around the base. Advanced Chassis, placed between the midsole and outsole, optimizes motion control, energy management, stability, and cushioning. Non-marking CONTAGRIP outsole delivers optimal traction over varied terrain. Imported. Measurements: Heel Height: 1 1 2 in Weight: 1 lb 1 oz Shaft: 4 1 2 in Platform Height: 3 4 in Product measurements were taken using size 9, width B - Medium. Please note that measurements may vary by size. Weight of footwear is based on a single item, not a pair. 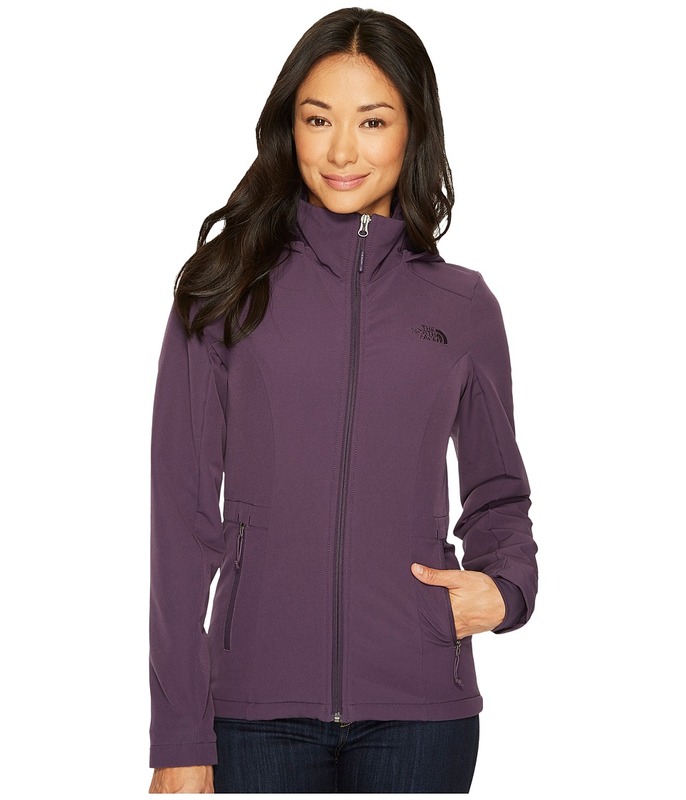 Stay warm and cozy on your next trip out the door with this plush TNF jacket! WindWall wind-resistant fleece utilizes a unique fabric-bonding process that greatly reduces external air permeability. 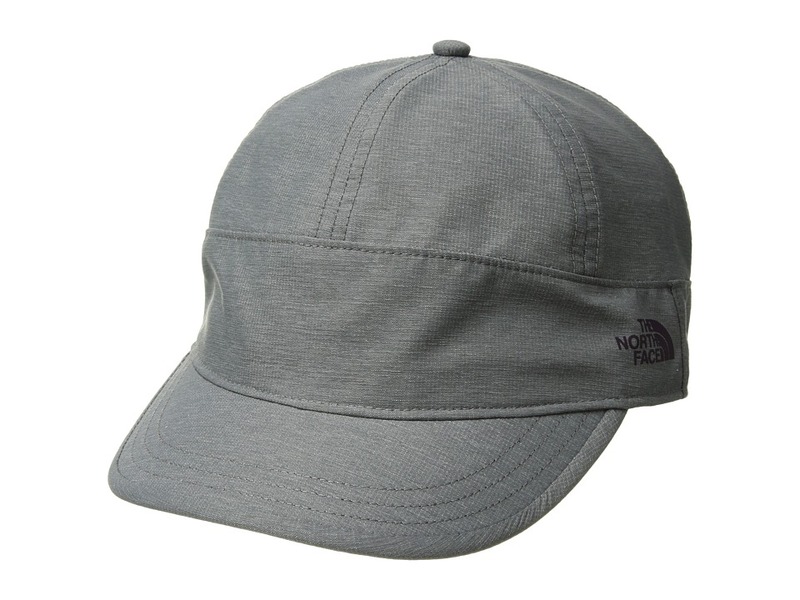 DWR (durable water repellent) finish sheds moisture. Raschel fleece lining provides dependable warmth with a silky hand. Attached three-panel hood extends coverage. Next-to-skin cuff liners. 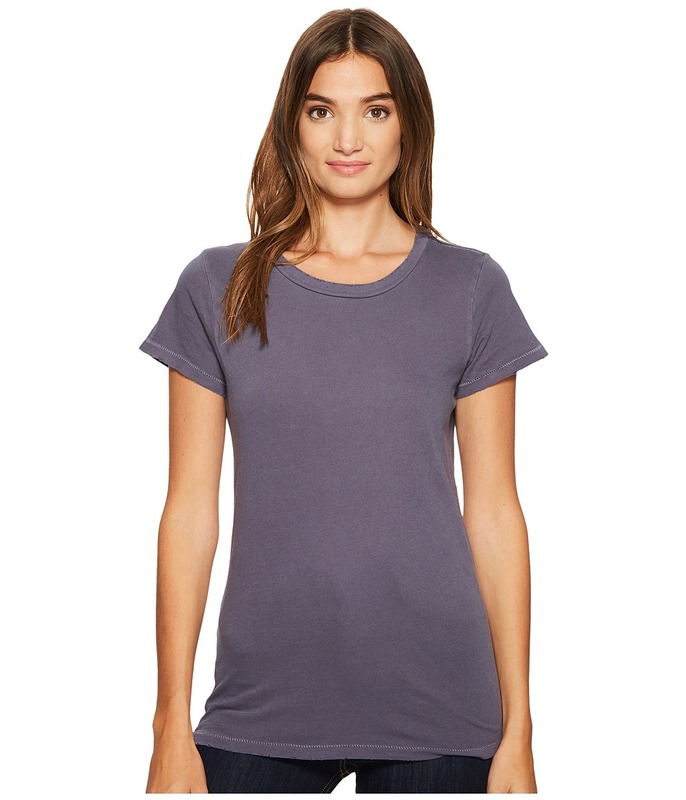 Raglan sleeves allow arms full range of movement and eliminate shoulder seam chafing. Zip hand warmer pockets. Straight hemline. WindWall 90 percent polyester, 10 percent elastane. Full Lining Pocket Bags: 100 percent polyester. Machine wash warm, tumble dry low. Imported. Measurements: Length: 28 in Product measurements were taken using size XS. Please note that measurements may vary by size. 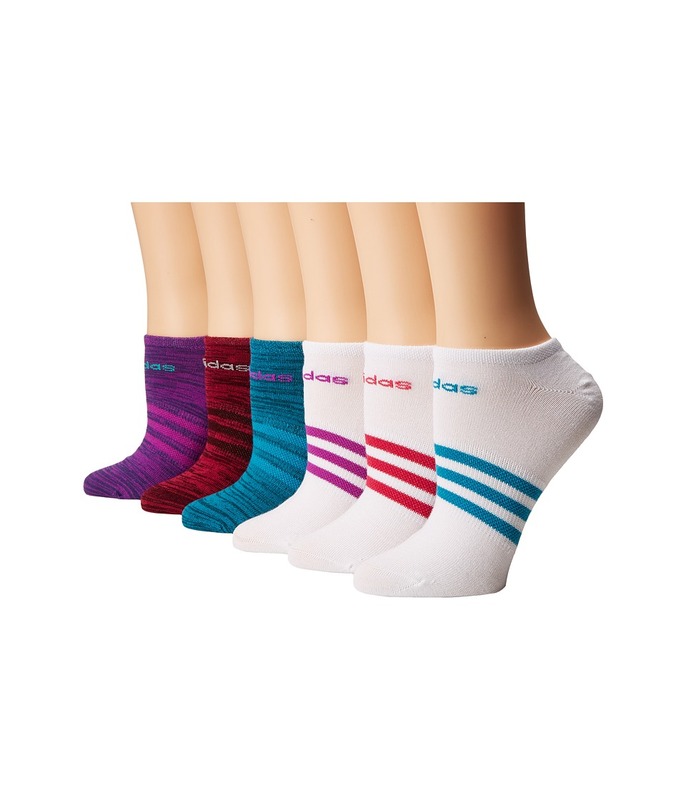 Tap your toes with some color of the adidas Superlite 6-Pack No Show! 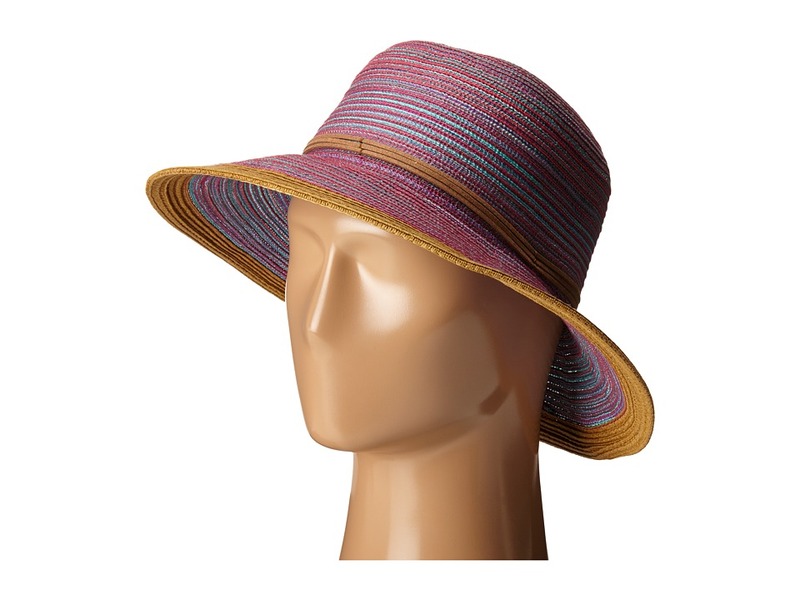 Sold as a six-pair pack of assorted colors. No-show sock sits below the ankle. Superlite flat knit fabric. Climalite technology wicks moisture away from the skin. 97 percent polyester, 2 percent spandex, 1 percent natural latex rubber Imported. You~ll be floating on air from all the compliments you receive in the lovely Lightfoot Tunic. 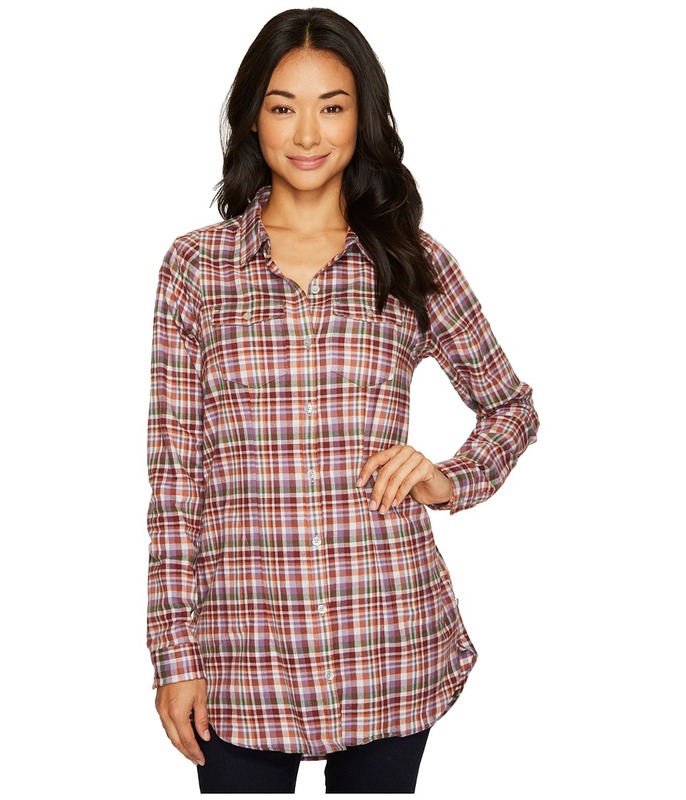 Mid-weight organic cotton flannel in a classic plaid. Spread collar. Full button-front closure. Straight back yoke with center box pleat. Long sleeves sport single-button cuffs. Button flap chest pockets. On-seam hip pockets. Shirttail hemline. 100 percent organic cotton. Machine wash, tumble dry. Imported. Measurements: Length: 32 in Product measurements were taken using size SM. Please note that measurements may vary by size. 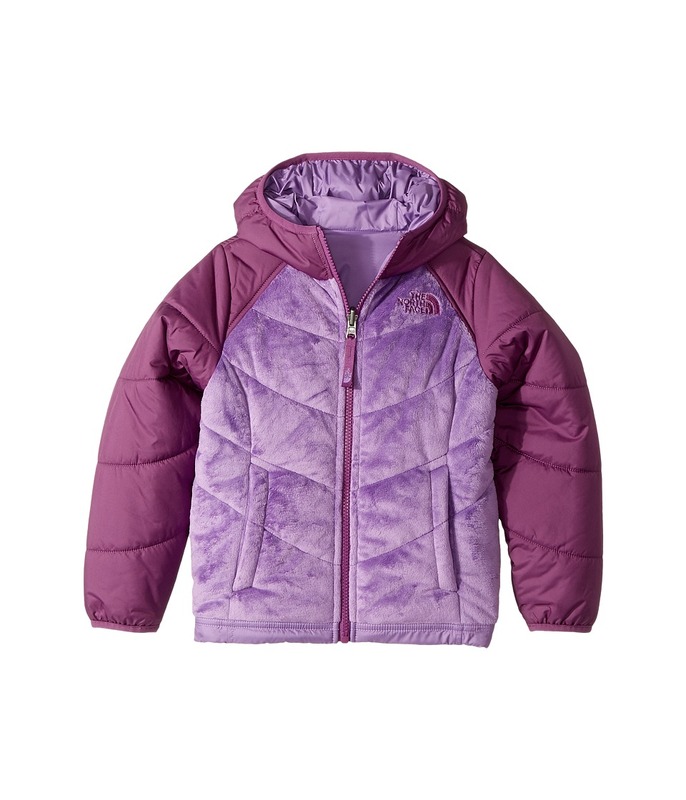 She~ll get the look of two fabulous jackets in one in The North Face Kids Reversible Perseus Jacket. Hooded jacket easily reverses from a quilted Silken high loft Mossbud fleece to a smooth taffeta with a DWR finish. 150g Heatseeker insulation traps hot air and retains heat for increased warmth. Synthetic insulation replicates the qualities of down and can retain them when wet. Elastic binding at hood and hemline. Long sleeves with elastic cuffs. Full zip closure. Front hand pockets on fleece side. 100 percent polyester Lining: 100 percent recycled polyester. Machine wash cold, tumble dry low. Imported. Measurements: Length: 26 in Product measurements were taken using size XL (18 Big Kids). Please note that measurements may vary by size.